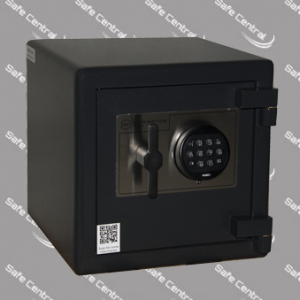 At Safe Central, we are the preferred suppliers for fireproof safes in Perth. Our range of fireproof safes are proven to provide protection for your most valuable possessions for tested periods of time and temperatures. Our strict testing policies and certifications give us the confidence to provide guarantees against damage from fire in domestic, commercial or industrial environments. There are only a small number of testing bodies globally that have the ability to test and certify safes for fire resistance. The correct research and understanding should be sought before you choose a fire safe to ensure you get the best product that is suitable for you. A good fire safe should also provide protection against burglary and forced removal, not just fire. Our range of fire safes will provide security as well as insulation from fire, ensuring your valuables are properly protected. 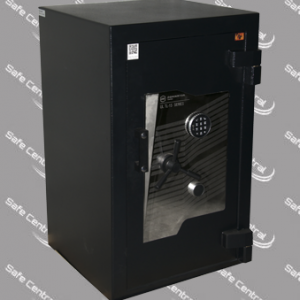 Check out our range of fire safes below to see which safe best suits your needs. 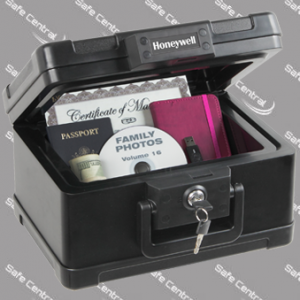 For more product information or to see how your property can benefit from one of our fireproof safes, contact our team of safe suppliers and installers in Perth at Safe Central today!